ALL OF THE FREE MULTIFAMILY INVESTING RESOURCES YOU'LL EVER NEED! You’re in the right spot to download the FREE documents from my book, Invest In Apartment Buildings Profit Without The Pitfalls. Just fill out your name and email below and it will be on it’s way! 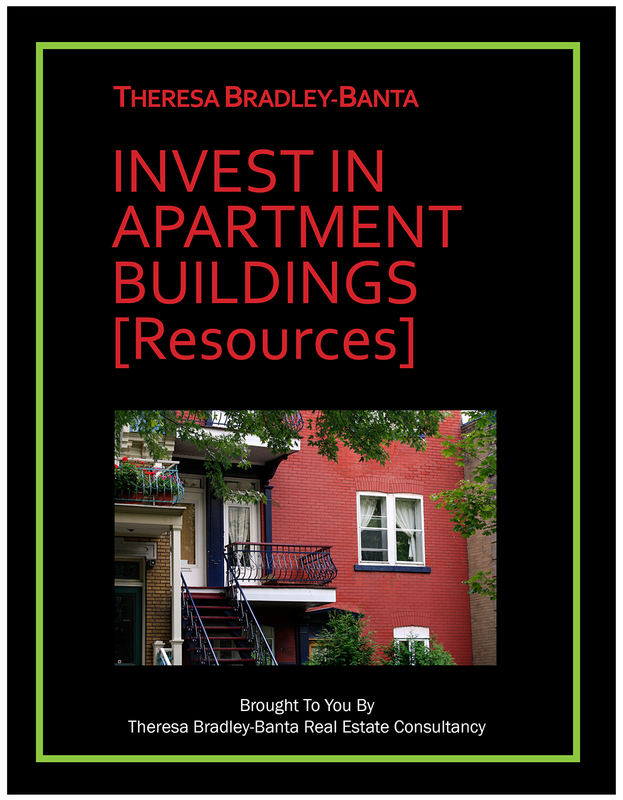 Download Our FREE Apartment Building Investing Resources Guide! Crucial interview questions for hiring a broker and a property manager. How to look “under the hood” of a property. Your real estate investor resume – don’t approach your bank without it! And more! Plus real estate investing tips, news and articles. Think you can be a successful multifamily investor? So do I! This is a great tool to help identify your strengths and to recognize areas you want to tweak. And, if you’re planning on investing with other real estate professionals, these are fantastic interview questions! Ready to put your commercial broker to the test? Not only will this help you interview and hire the right broker it will help you drill down to the information that really counts: Your apartment market, the deals that have succeeded, valuing a multifamily property and which of your broker’s clients have had success as apartment building investors (and how and why!). Who’s your leadoff hitter? Your property manager is the number one person on your team. These questions will help you find a great apartment building manager. And they will set the tone for who’s really in charge (you) from the very beginning of your relationship. Ready to take a look under the hood of that apartment building? Get the right information from the seller before you make an offer and during your property negotiations. With the correct due diligence you won’t find yourself wondering if you got a good deal or not. Don’t approach your commercial lender without this! If you want your lender to show you the money you’ve got to present yourself as a real estate pro. Light on experience? Not necessarily a problem. You may know more than you think you do! You’ve got a great team too, right? Lenders will be glad to know it. Managing the manager is what it’s all about! Lead your team. You do not have to sign the long legal mumbo jumbo contract your property manager uses. It’s okay to use your own Apartment Property Management Contract — and this is a great one (written by a lawyer). Less is more! Want to know how to draft a team like the pros? This checklist covers all the key players you absolutely must have on your team in order to be a winning multifamily real estate investor. Sample Letter of Intent and Comprehensive Proposal Letter to Buy an Apartment Building — Two Great Documents! Looking to make an offer on an apartment building via a Letter of Intent (LOI)? Look no further. Already made an offer that was refused? Received a ridiculously low counter? Here’s how to let the seller know you know what you’re talking about—your offer will be taken seriously. AND as a bonus, if you’ve already read my book Invest In Apartment Buildings Profit Without The Pitfalls, this will give you the “rest of the story.” Find out just how much we offered for the deal we talked about in Chapters 5 & 7! Ignore those bright shiny objects! Setting awesome real estate investing money rules is also covered in my book. This will get you started on your own list of investment criteria so you don’t deviate from your strategies and goals. There’s a sucker born every minute! Compare a commercial real estate listing broker’s apartment building brochure (Offering Memorandum) to the actual numbers the seller provides (Annual Property Operating Data). By the way, this real life exercise is included in my book. Check out our Resources page for more free multifamily investing resources and documents!